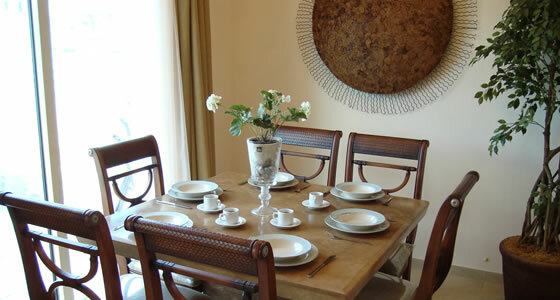 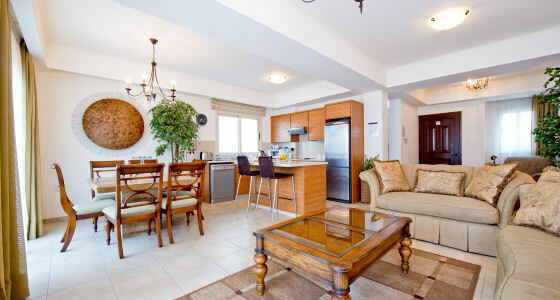 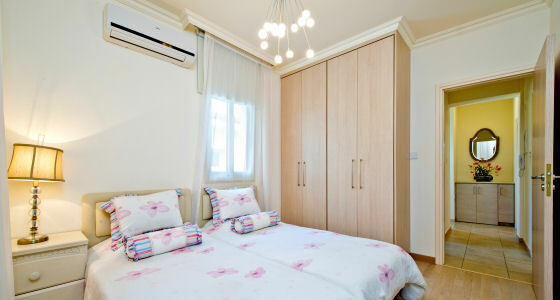 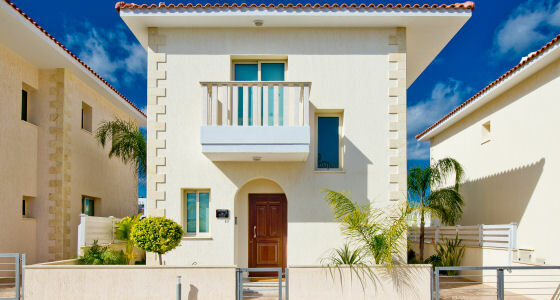 Amadora Villa Geranium is a delightful 3 bedroom luxury holiday villa in Cyprus. 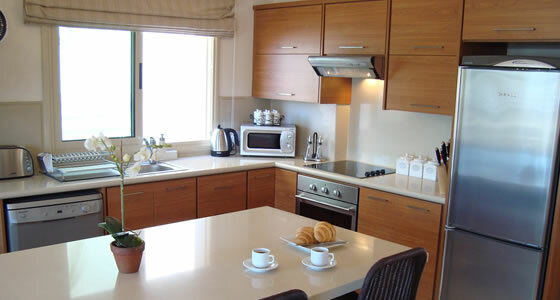 Traditionally and discerningly decorated Villa Geranium in Protaras is a delightful holiday villa with private pool and will not fail to make an impression. 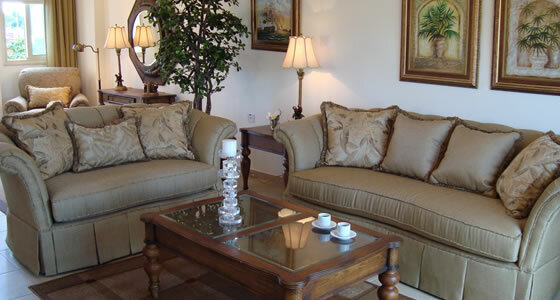 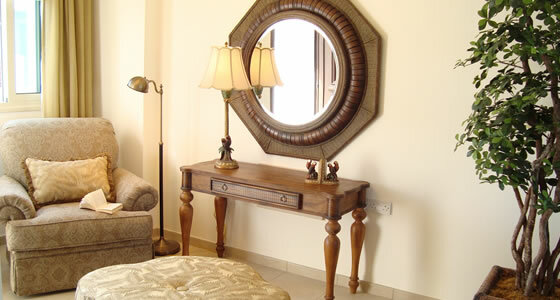 On entrance you will discover the most wonderful gold velour lounge suite and harmonising dark wooden furniture. 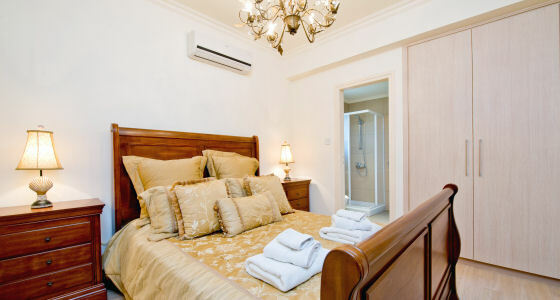 The master bedroom with ensuite shower room and balcony is beautifully furnished and will make a lasting impact on your visit to Pernera.